not the other way around. 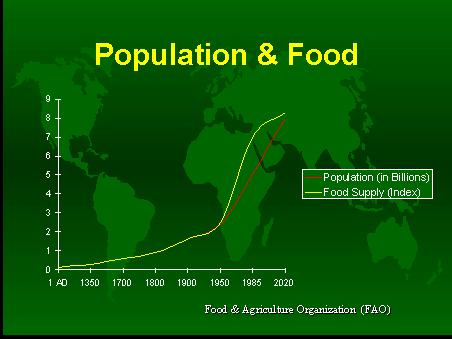 we must level off food production .We are turning our environment into food for humans. Killing 200 species of plants and animals per day.